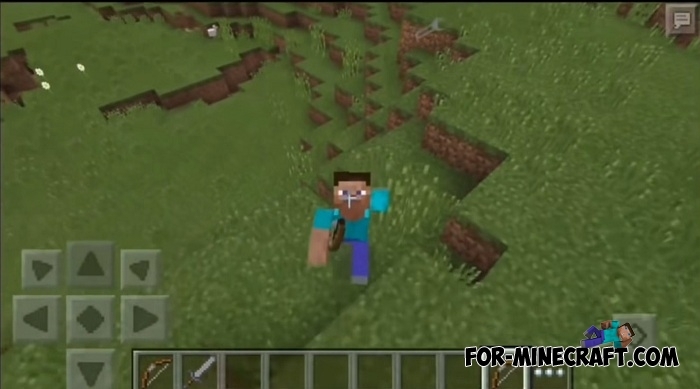 Mo' Bends is the oldest modification that adds realistic body parts to MCPE. 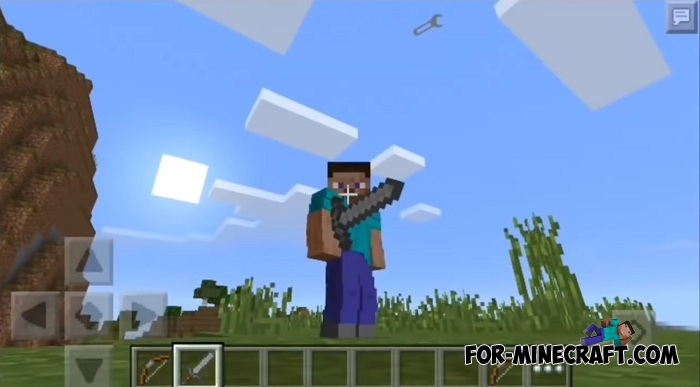 Default any Minecraft character is a cubic man or woman who does not have elbows or knees or neck. Mo' Bends implants these body parts in your Steve or Alex so that they move as realistically and naturally as possible. To better imagine how Mo' Bends works you can check out the video below. 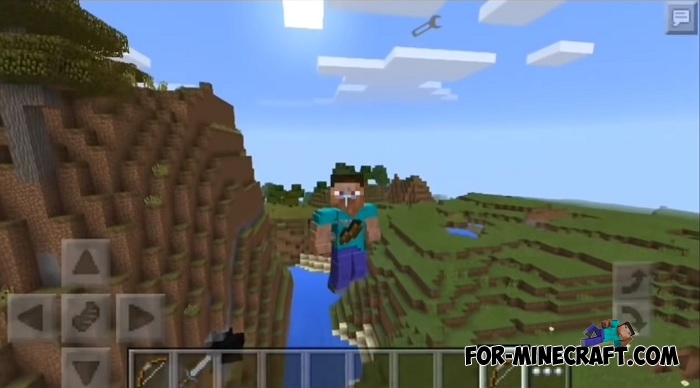 In simple terms, your character will be able to bend his arms and legs and this will look real. 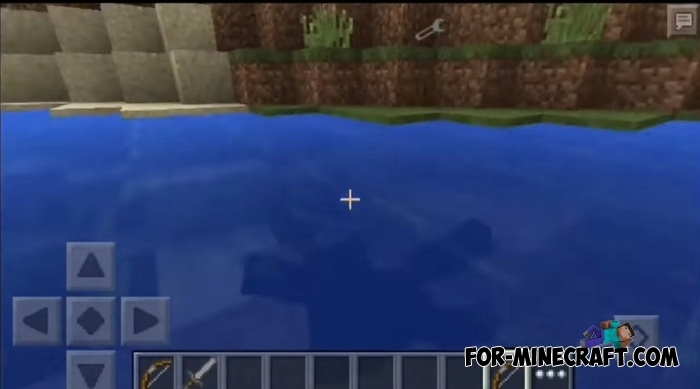 Swimming animation already exists in Minecraft PE 1.7 but this mod does it even better. At first you will find it strange to see a new gait, but soon you will understand that this is how gameplay looks more like real human movements. In general, many ytbers create such an animation in special programs and the Mo 'Bends mod is some kind of prototype for them. How to install the Mo' Bends mod?